For a decade, we have been providing the people of Edinburgh with delicious hog roasts and various other types of party food. Many of our clients are repeat customers who book us for all of their family parties or corporate events. Our customer support really is unrivalled. Putting together a great party or event takes a lot of hard work, and it is especially difficult to get the catering right. You have to be sure you have enough good quality, tasty food and that there is something that everyone will enjoy. However, organising the food for a special event need not be difficult. If you hire the Hog Roast Edinburgh team, you do not need to worry about a thing. The team of chefs that work at Hog Roast Edinburgh appreciate that everyone wants to serve different kinds of food at their party or big event. 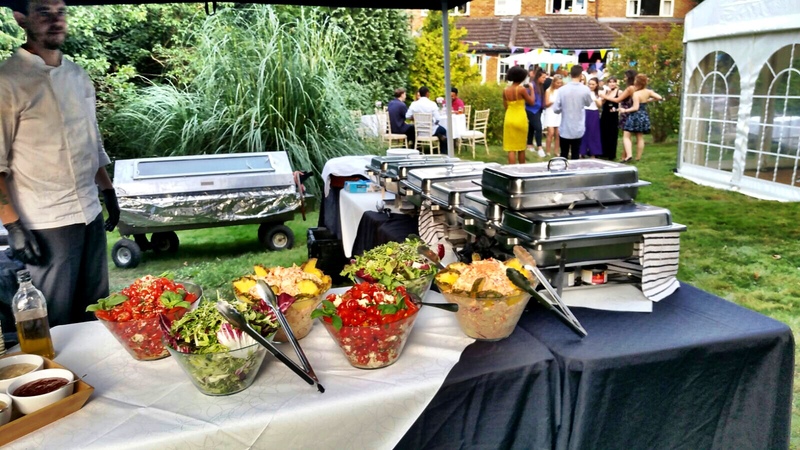 For this reason, we offer a big choice of party platters and dishes as well as a hog roast. You can include Indian, Chinese and Malaysian platters in the buffet you serve your guests, or simply stick to traditional British favourites. The kind of food you serve, and how much you provide, is entirely up to you. 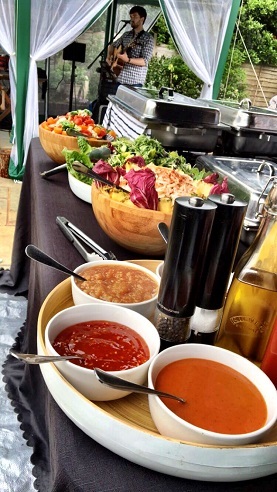 Whatever you select we will prepare and serve fresh on site to your guests. This guarantees that everything is fresh and tasty. We take care of everything including setting up the buffet, providing the plates and clearing any leftover food away. You can relax and enjoy the company of your guests knowing that there will be plenty of lovely food for everyone to enjoy. Hog roasts in Scotland date back hundreds of years. They were often loved for their magnificent appearance and grandeur, which I’m sure impressed many guests at some of the most exclusive events at the time. We’ve had the pleasure to bring this great traditional catering experience into the present, so that everyone may enjoy a feast of their own at their next grand event! Whether your event is a small family gathering or a large corporate event, we’ll make sure everyone is left feeling full and satisfied. We have catered for some of the most wonderful events in this Scottish city over our years of catering including wedding receptions, private parties, corporate events and more. We are a highly professional, skilled team of chefs who pride ourselves on extensive knowledge in the art of preparing and cooking the perfect hog roast. So if you’d like a tasty hog roast roll at your next special occasion or event, then Hog Roast Edinburgh would be delighted to cater for you and your guests! We also cater for vegan, vegetarian and gluten free diets, just let us know before-hand and we’ll make sure all your guests have the banquet they deserve. 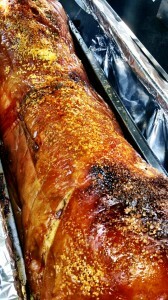 Call us to get a quote and use the Hog Roast Edinburgh team to provide your guests with great food. 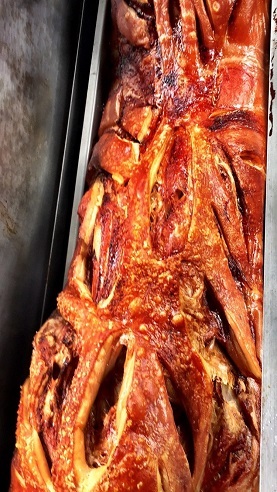 On the other hand, if you would like to cook for your guests you could hire a hog roast machine from us. The price includes delivery and pick up of the machine as well as the gas. If you want a hog included too, we can also provide that for you. You will have everything you need to start our perfect roast. If you’re looking for something a bit more permanent then why not consider purchasing a hog roast machine? Visit out website to see our full range of machines which are handmade here in the UK. Copyright © 2019 Hog Roast Edinburgh . All Rights Reserved.